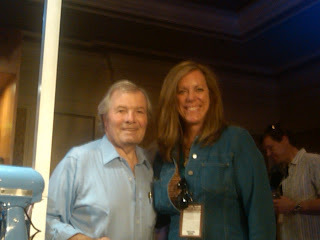 Last week I attended the Aspen Food & Wine Classic. 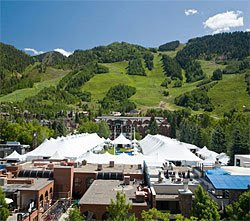 Aspen has been home to the nation's most prestigious food and wine festival in the country for the past 27 years. Celebrity chefs and over 300 wineries come to Aspen every June to share their passion for incredible food and delicious wine. If you love culinary delights and wine pairings, the Aspen Food & Wine Classic is not to be missed.